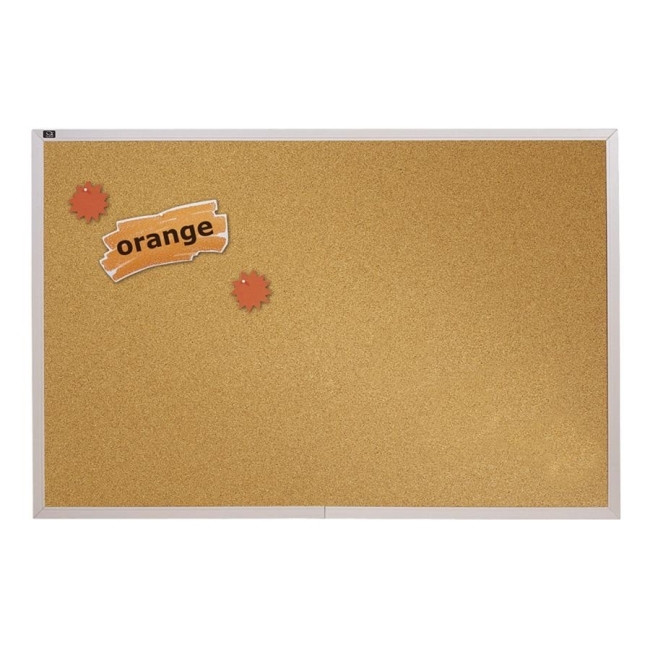 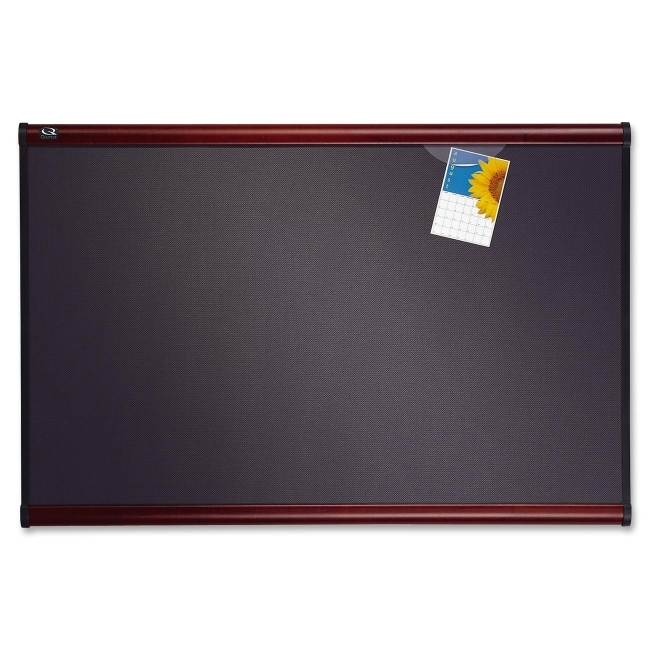 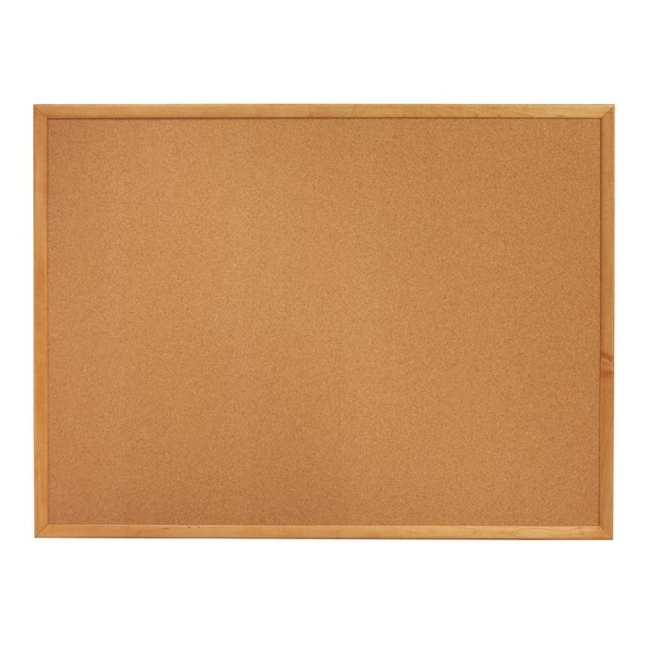 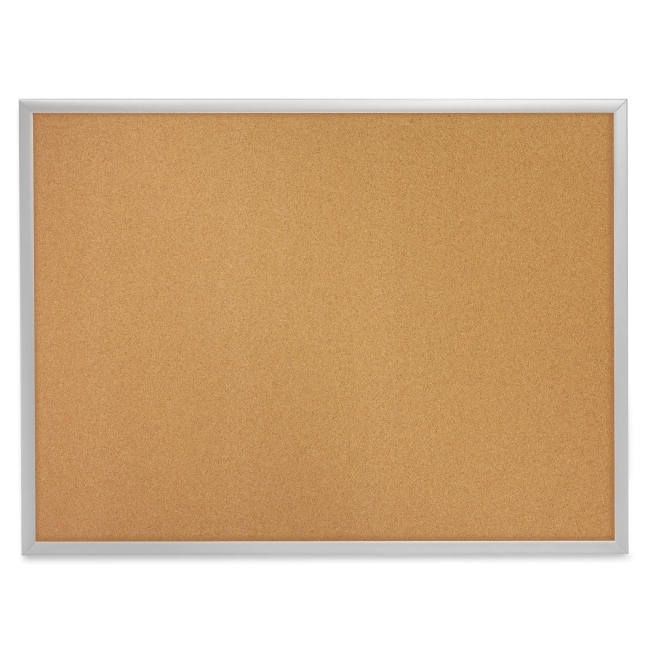 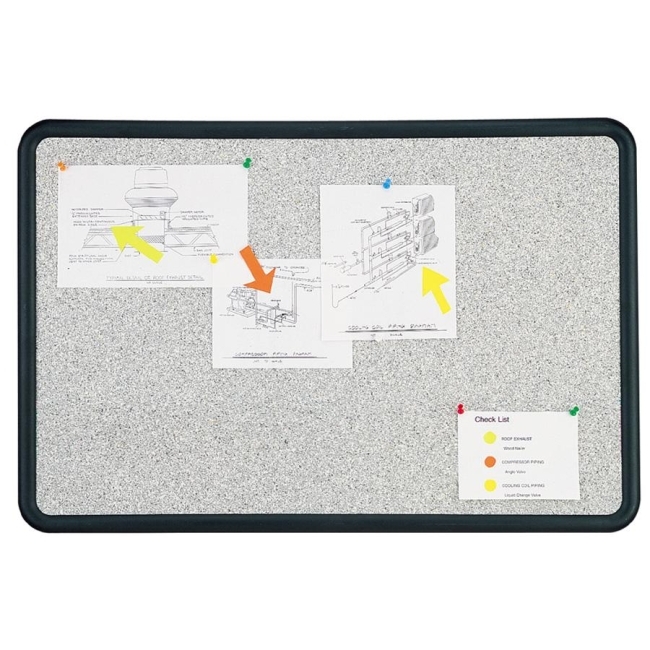 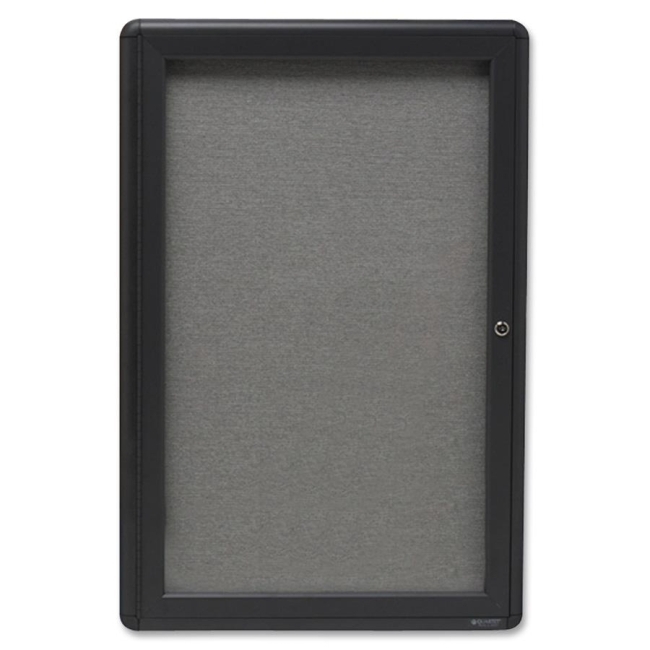 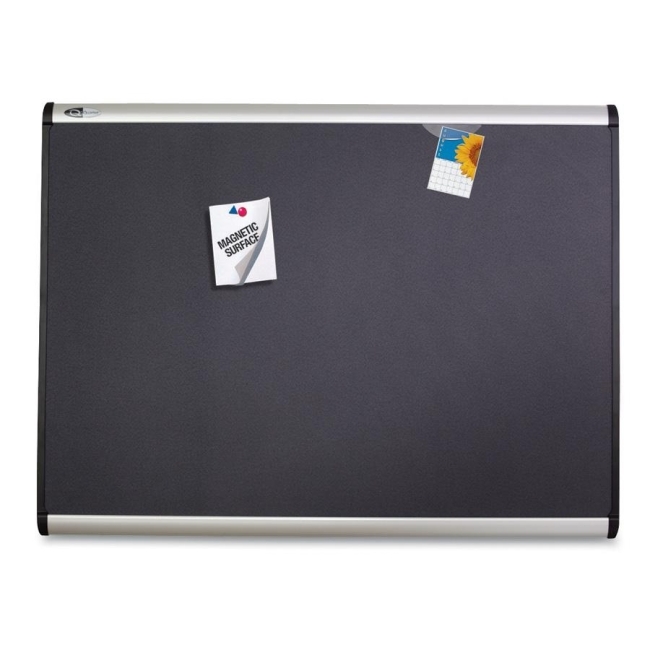 Durable 6' x 4' natural-cork bulletin board with excellent pin-holding power and resealing properties secures classroom materials with push pins. 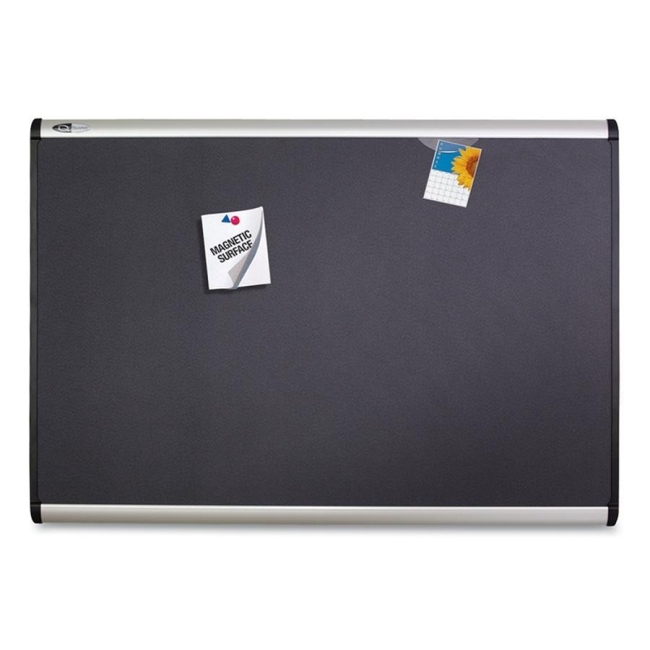 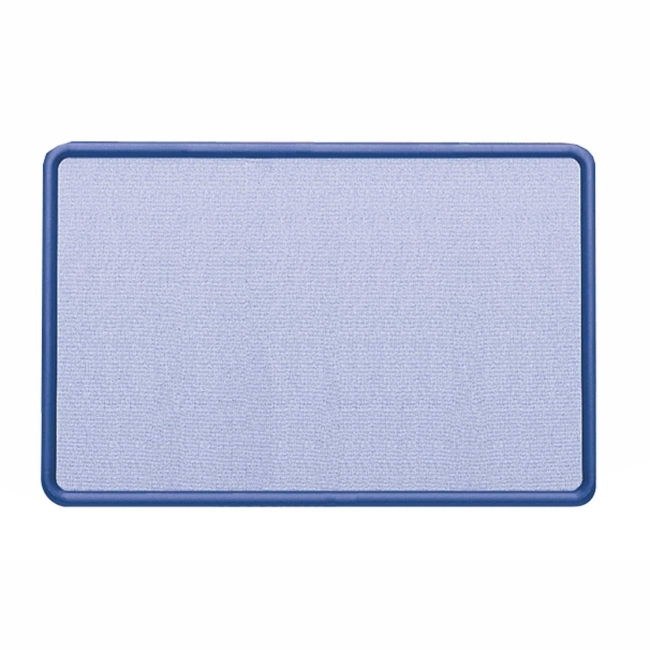 Delivers effective performance in low-use active learning environments. 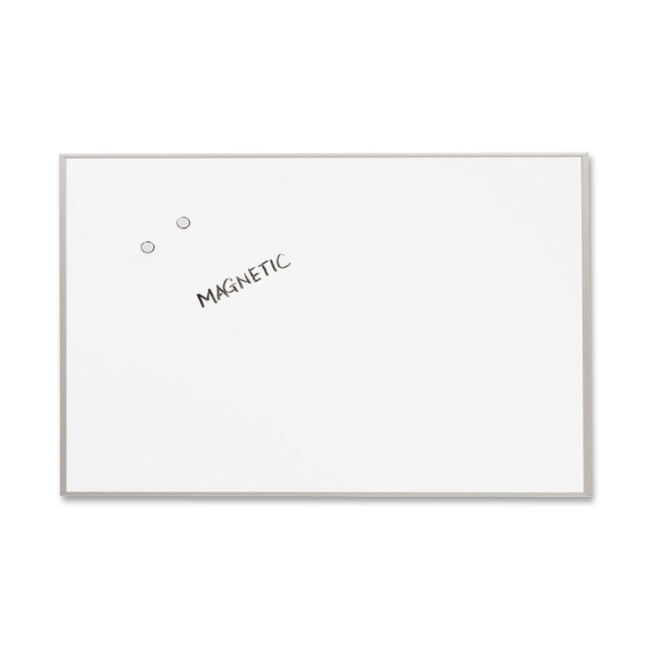 Includes installation kit. 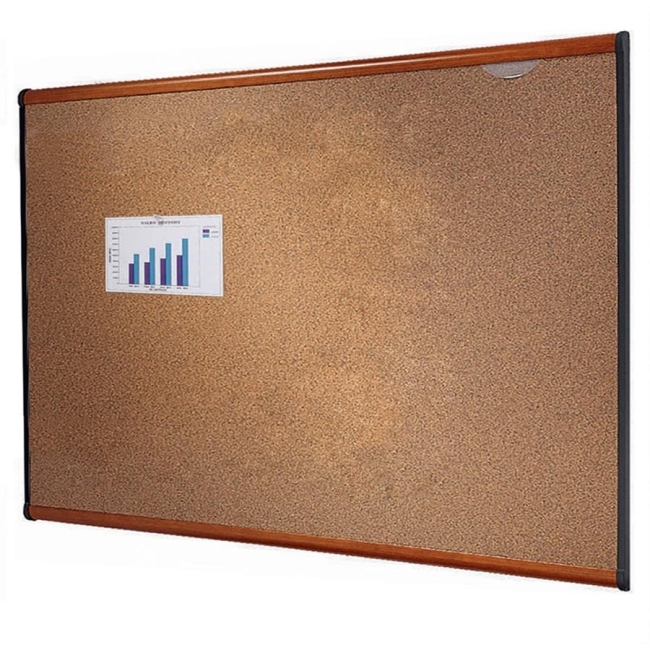 1-year surface guarantee.